As Chairperson of the Ngora Orphans and Vulnerable Children committee, Hellen plays a vital role and is a joy and inspiration to the children, teachers, carers, and the committee members. She is also chair of three local farmer co-operatives. 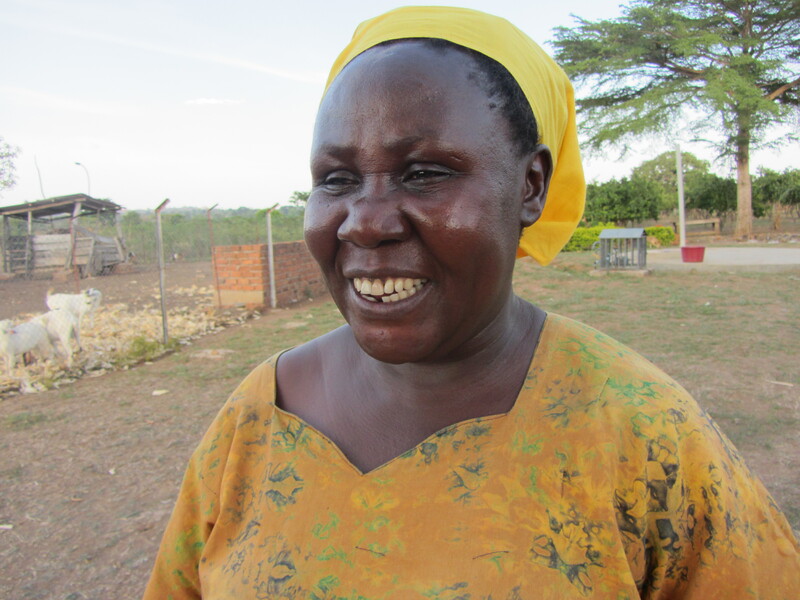 Trained and working as a church and community mobiliser and a school teacher, but she says “at heart she is a farmer” In the last few years she has become active in the use of permaculture principles for farming.